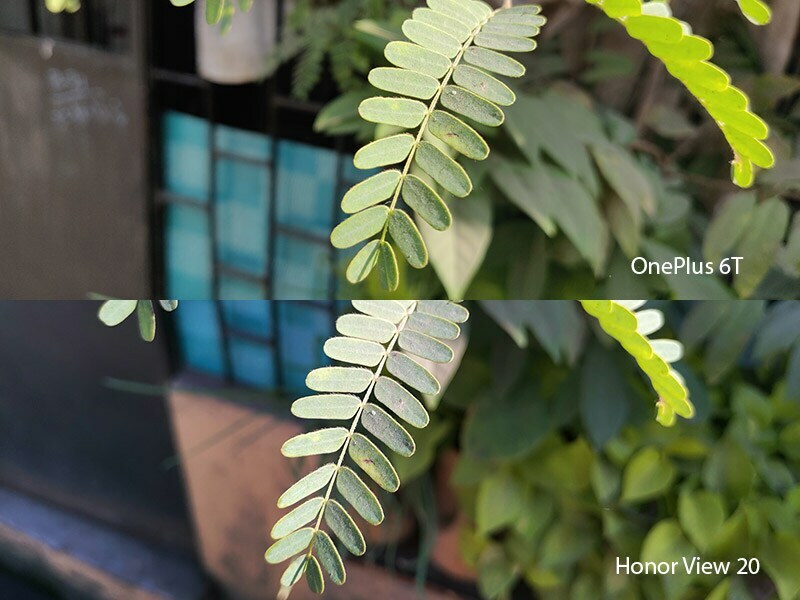 OnePlus 6T vs Honor View 20: Which ‘Flagship Killer’ Should You Buy? Budget flagship aka “flagship-killer” smartphones are popular because they offer powerful flagship processors at fairly accessible prices. OnePlus set the bar years ago, but now several manufacturers are offering their take on the category. 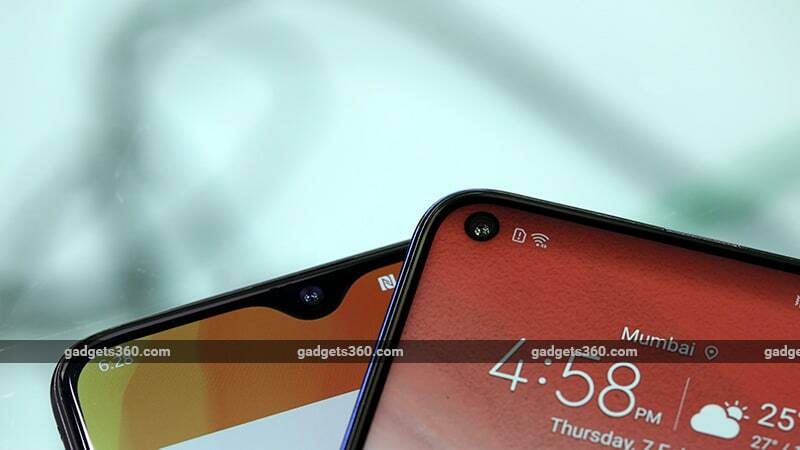 With that said, the OnePlus 6T has managed to grab a large chunk of the budget flagship market thanks to its powerful hardware and up-to-date software. Even with lower prices, models such as the Asus ZenFone 5Z and Poco F1 have not managed to knock the OnePlus 6T out. Honor has recently brought in the View 20, which is also well equipped, and is priced at par with the OnePlus 6T. 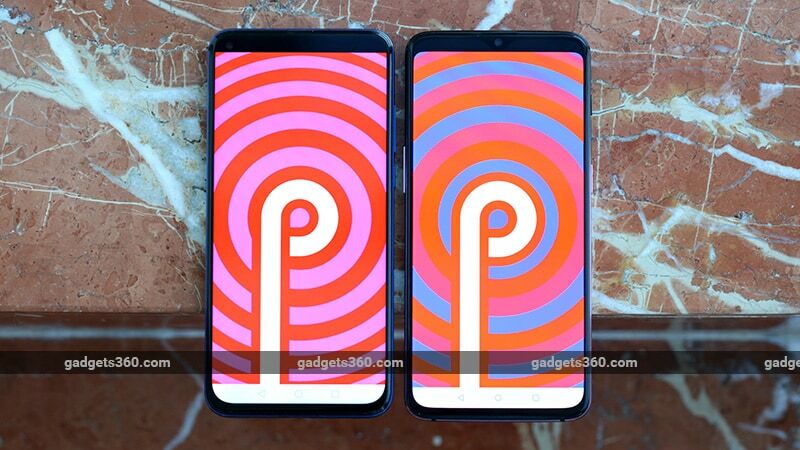 Naturally, picking between these two smartphones won’t be easy, so we put them in a head-to-head comparison to see which one is right for you. When using smartphones with two of the most powerful processors to launch in 2018, it is hard to pick sides. We have spent time using both, the OnePlus 6T and the Honor View 20, and we didn’t notice any lag or stutter even with heavy apps such as 3D games. With abundant RAM, both can multitask easily without breaking a sweat. However, we did notice that the OnePlus 6T was more aggressive with RAM management and was more likely to kill processes running in the background. 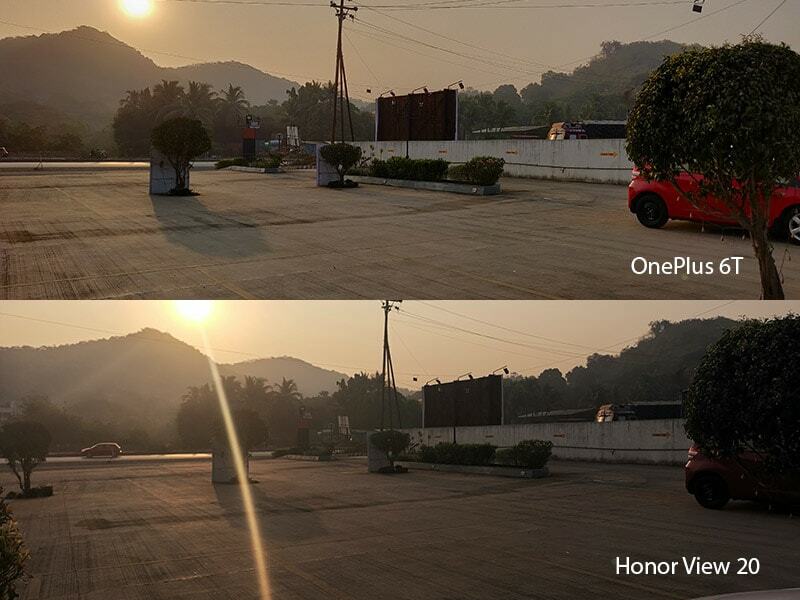 We put these smartphones through a couple of our benchmark tests to see how they perform. In AnTuTu, the OnePlus 6T scored 2,94,802 and the Honor View 20 managed to score 2,77,415. In Geekbench, the OnePlus 6T managed 2,378 and 8,775 in the single-core and multi-core tests respectively, while the Honor View 20 scored 3,313 and 9,742 respectively. The OnePlus 6T scored 64,683 in 3DMark Ice Storm Unlimited, and managed 60fps and 31fps in GFXBench’s T-Rex and Car Chase scenes respectively. 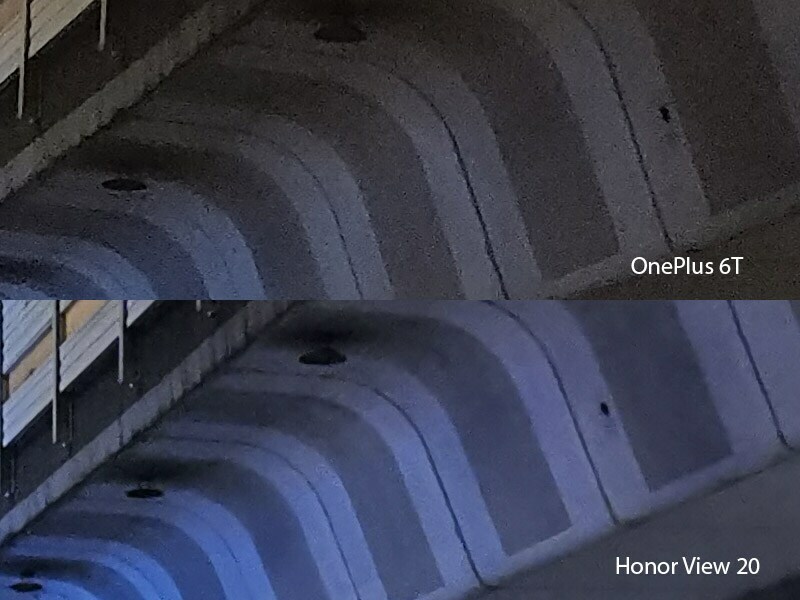 The Honor View 20 scored 37,675, 58fps, and 28fps in the same tests. 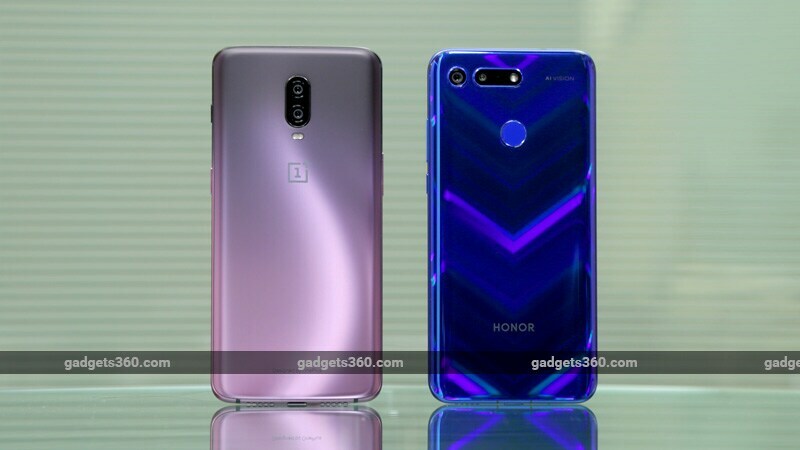 The OnePlus 6T (Review) and the Honor View 20 (Review) are both powerful smartphones and both are priced aggressively. Since they cost the same amount, it isn’t as easy to decide between them as it has been in some of our other comparisons. However, if you are clear as to what you need from your next smartphone, the decision will be fairly straightforward.